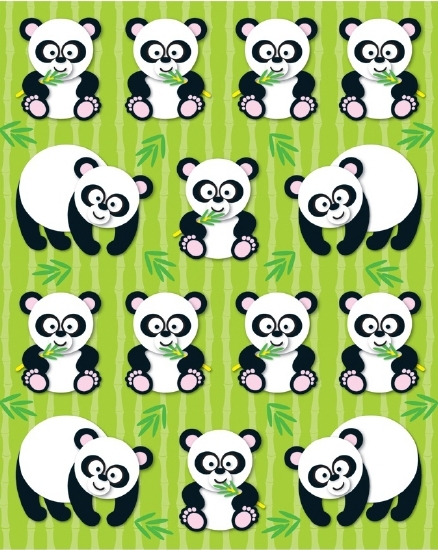 These adorable panda stickers are perfect for reward or recognition! Contains 84 stickers. Acid- and lignen-free.